Karen Steele - Texas Christian University. Keynote Speaker. 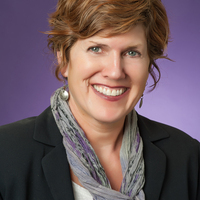 Professor of English at TCU in 2009, a position she holds till date. who went on to shape Irish politics and culture in the decades to come. gardening as a metaphor for life and revolution. women's role in nationalist politics. Scholar and Wise Woman Award for Teaching and Mentoring (WGST).